Why have a periodontist, such as Dr. Donovan place your implant? Dr. Donovan has received extensive training in dental implant placement, and also the management of the hard and soft tissues prior to implant placement. He also has extensive training in the esthetic management of dental implants. Periodontists receive some of the most extensive dental implant training in the dental profession. 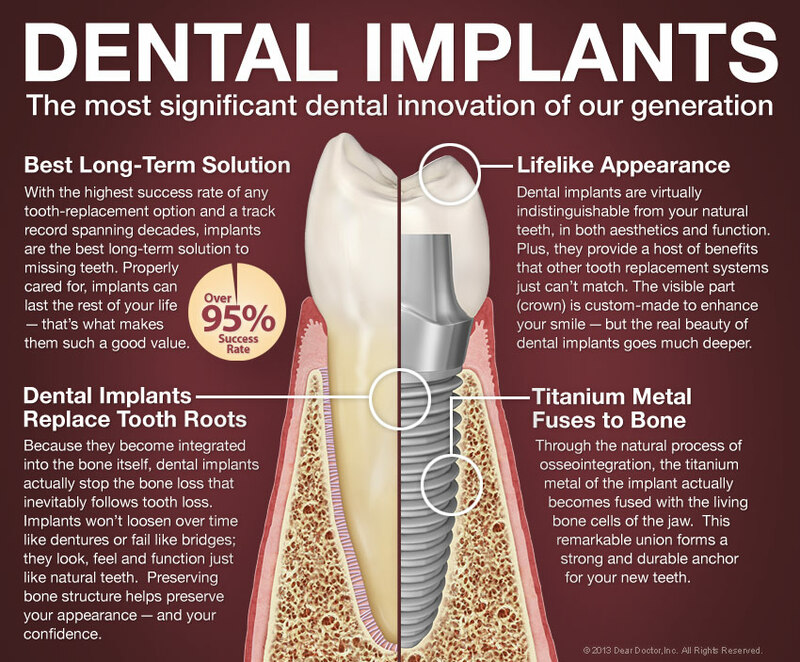 We also use multiple dental implant systems such as Straumann and Astra dental implants which are some of the most well-studied and documented implants that are available. 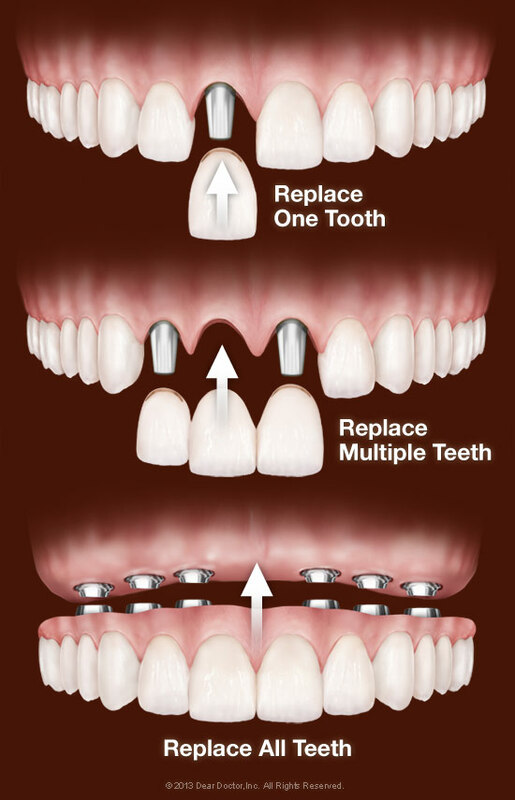 At the outset, implants are more expensive than other tooth replacement methods such as dentures or bridgework. But they also last many years longer and, in fact, should never need replacement. So they offer the best, most cost-effective option when viewed as a long-term investment in your health, comfort, and well-being. There's a good chance that you are, but this can only be determined after a complete oral examination that includes x-rays of your jaws. Please to begin the exciting process of restoring your smile and bite.